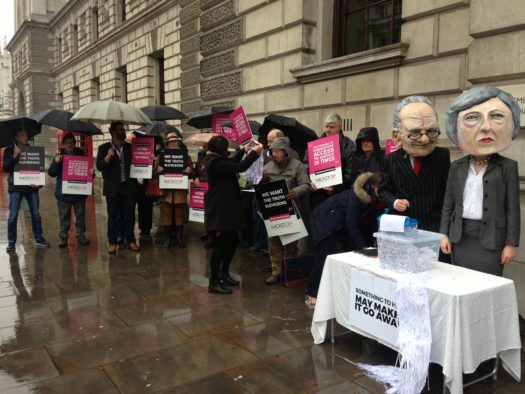 Press reform campaigners led by Hacked Off today delivered 52,000 pages of Leveson Inquiry evidence to the Department of Culture, Media and Sport as they demanded the full enactment of Section 40. The group of around 30 victims of past press excesses and supporters of campaign groups Hacked Off and Avaaz held a brief protest at Westminster this afternoon. They are also demanding that the second part of the Leveson Inquiry is held. A Government consultation on whether to enact Section 40 and hold Leveson part two closes tomorrow (Tuesday) at 5pm. 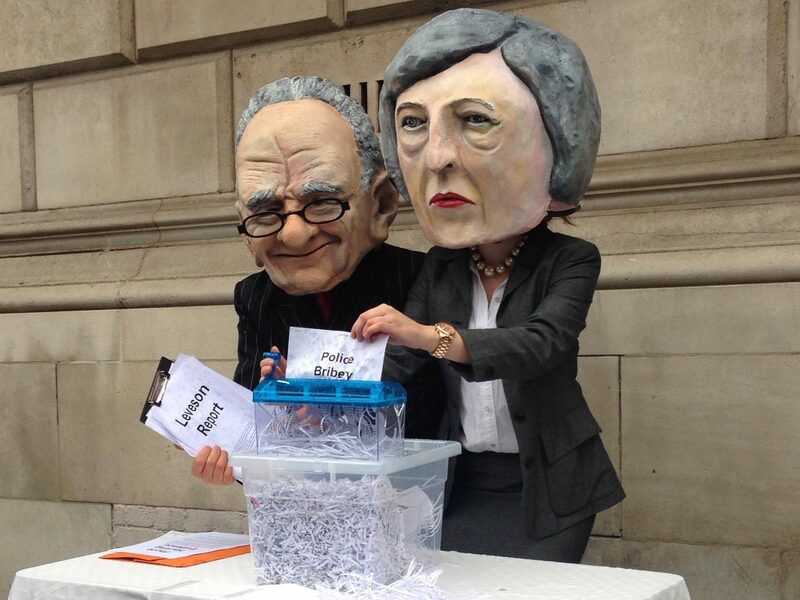 Protesters from Avaaz wearing papier-mache masks of Prime Minister Theresa May and News Corp’s Rupert Murdoch shredded “evidence of corruption” at News International which they said would be examined in Leveson part two. The group then marched down King Charles St. to deliver 52,000 pages of evidence considered in the Leveson Report to Culture Secretary Karen Bradley, chanting their demands for “truth and justice” and shouting “Rupert Murdoch, shame on you”. 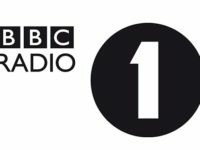 Bradley has previously voiced concerns over the impact of Section 40 on local journalism. Speaking at the protest Nathan Sparkes, policy chief at Hacked Off, said: “It was agreed by all sides when the Hacking Scandal broke that the only way in which a decision on press regulation should be taken would be on an impartial basis and presided over in a public inquiry by a judge. Politicians are always by definition conflicted on the issue of press regulation. “After Leveson considered thousands of pages worth of evidence to come to his recommendations, it’s very concerning for anyone who believes in freedom of expression, that the Government has sought to renege on following through with his recommendations that they agreed to in 2013. 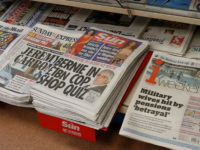 There has been widespread opposition in the press to Section 40 of the Crime and Courts Act, which, if implemented, would force UK publishers to sign up for a state-backed system of press regulation. If Section 40 (which was passed by Parliament in 2013) is enforced, news publishers who are not signed up to a Royal Charter-backed regulator will pay both sides costs in libel and privacy actions win or lose. Only members of Royal Charter-recognised regulator Impress would be immune. Many UK news publishers object on principle to being part of a state-backed press regulation scheme, stating concerns that Impress is almost entirely funded (albeit indirectly) by press reform campaigner Max Mosley. In a column for the Sunday Times yesterday, Sarah Baxter highlighted Mosley’s youthful far-right leanings. 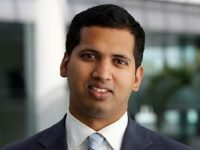 When asked if Mosley’s involvement with Impress was a concern, Sparkes said: “I don’t think we would need to make that judgement. The Press Recognition Panel (PRP) has made it. The whole point of Leveson is that it shouldn’t be up to any of us to judge whether a regulator is up to scratch or whether it is independent. The PRP were appointed specifically to make that judgement. The vast majority of UK newspapers and magazines have signed up to rival regulator IPSO, which is self-funded by the press. 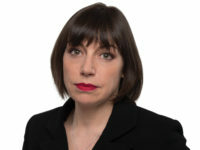 They argue that IPSO is sufficiently independent of active journalists to self-regulate the industry, and that if Section 40 were enacted investigative journalism would suffer as a result. Hacked Off claims to have persuaded more than 5,000 people to fill out its form urging the implementation of Section 40 in full, arguing that failure go through with Leveson’s proposals would represent a betrayal of the victims of press abuse. 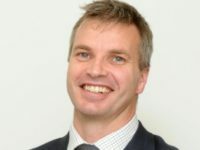 Alastair Morgan, whose private investigatory brother Daniel was murdered in 1987 in a case which has been mired in allegations of police corruption, said: “I want the Leveson Inquiry to take place because I want the relationship between senior News of The World journalists and the people involved with Southern Investigations to be fully investigated. “In 2002, journalists from the News of The World placed the officer investigating my brother’s murder under surveillance. I believe that was a direct attempt to intimidate him and to upset the murder investigation. Why do hacks use their undoubted influence to spread poison by writing for foreign billionaires? You could put your education to good use instead. because voters all now distrust the Tory Govt now and wish to know what if anything they are hiding for us the Joe public. If they is nothing to hide why not let the second party be made public? Or are they hiding something very bad from us voter here in the U.K.? Also the lies day in day out for them in Govt means we will away miss trust any Tory party members now. “I do not trust them as far as “I could kick them over a goal post. make our minds up as to if any wrong doing is going on by way of cover up. the Case of miss trust more & more relevant do you not think so yes or no! IF Nothing is wrong then no need to hide information from us the public is they? But if something is iffy well is this why the Govt are refusing to supply the information asked for.